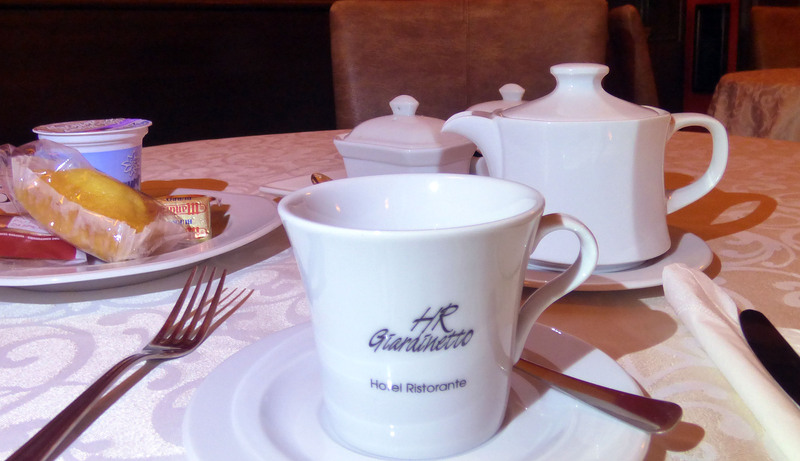 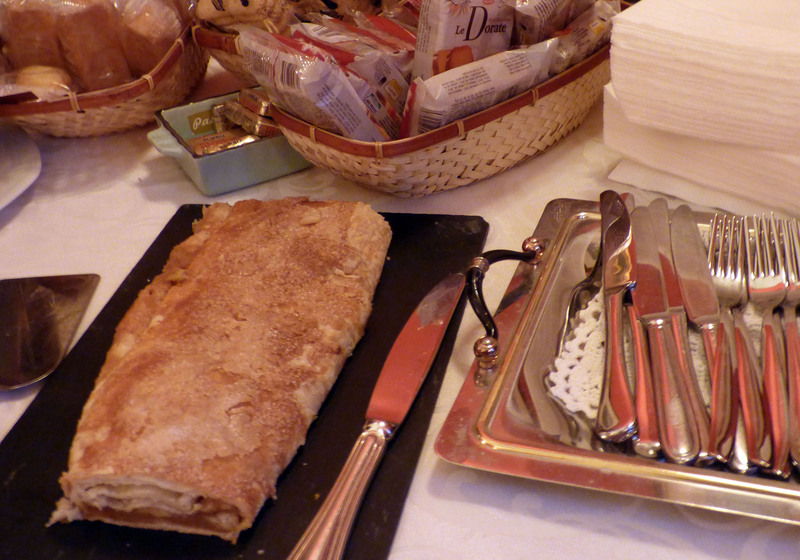 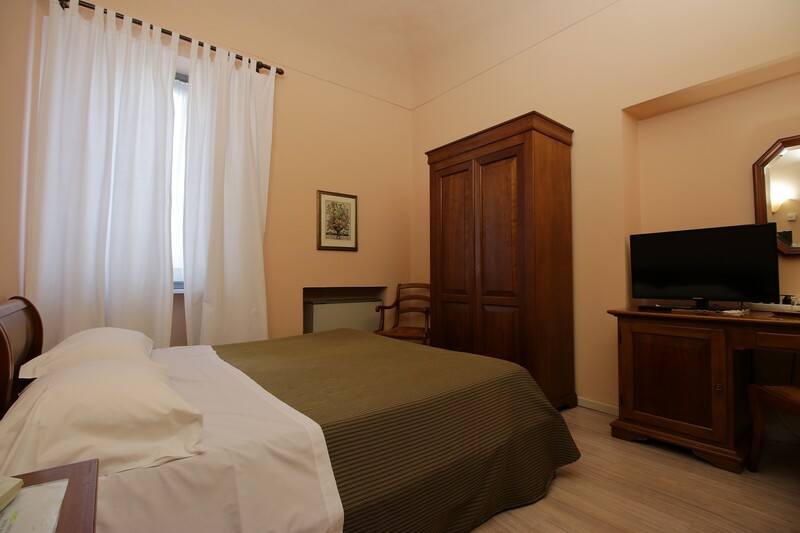 Hotel Giardinetto is the best choice! 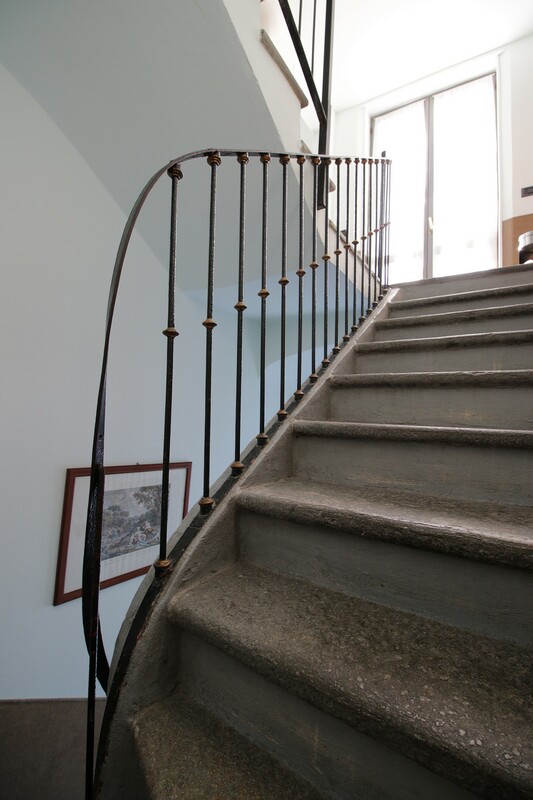 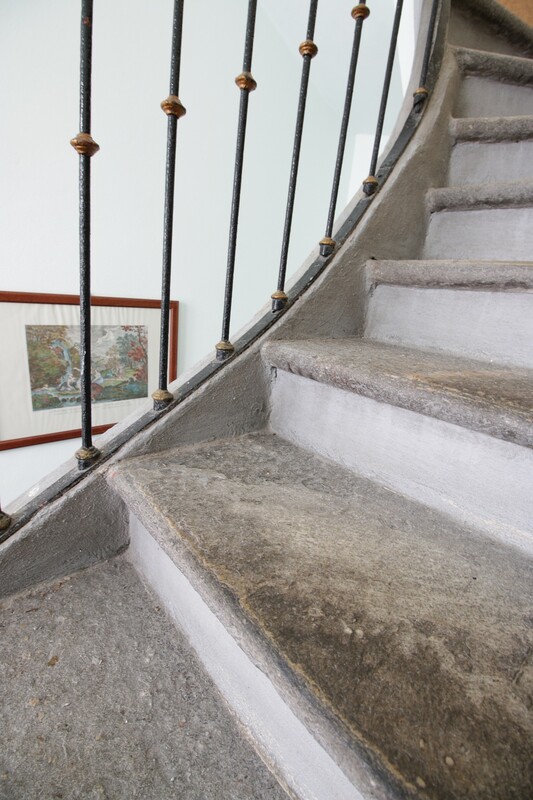 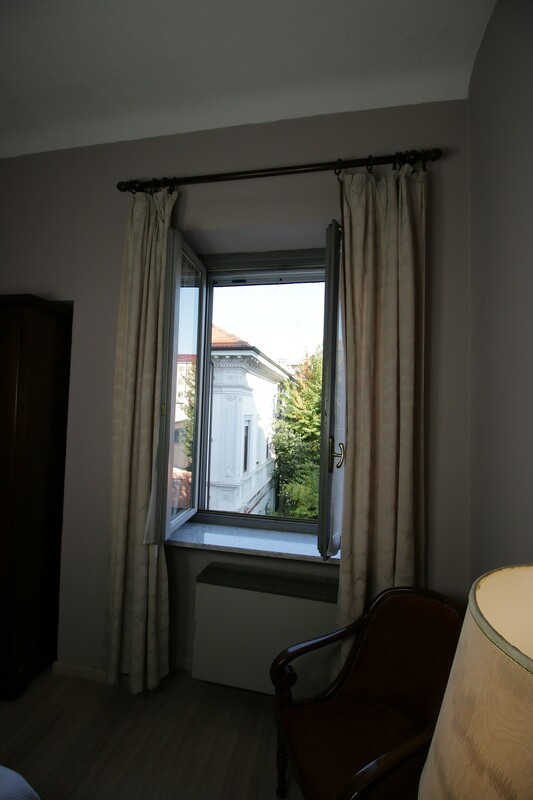 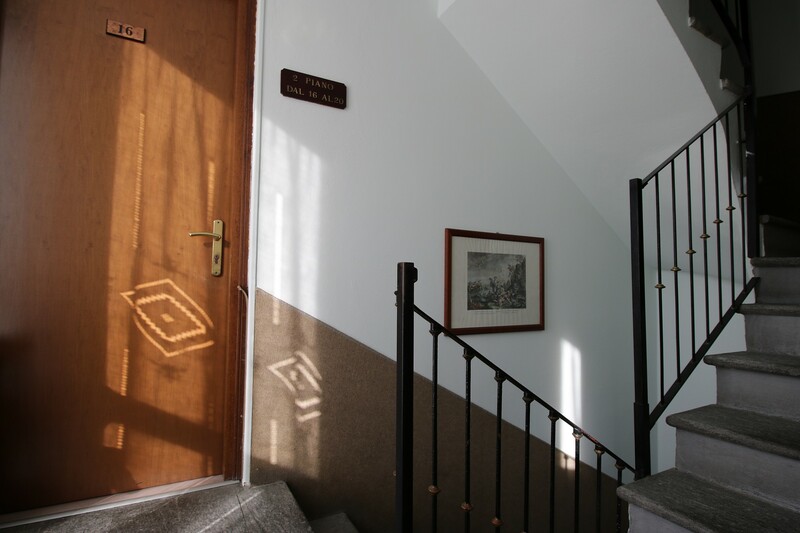 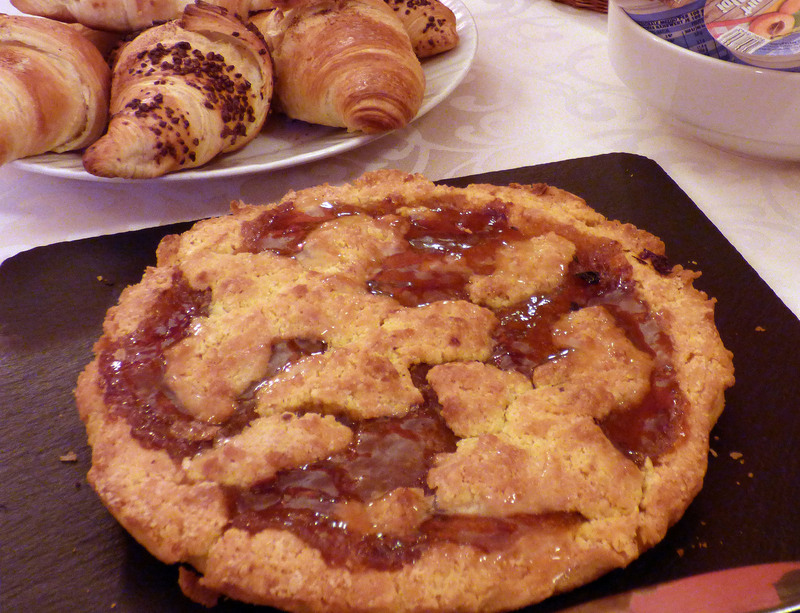 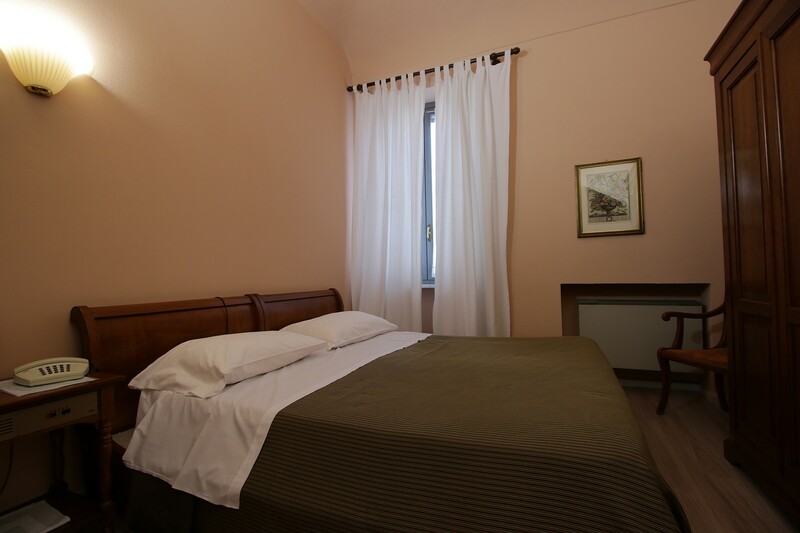 Looking for a hotel for your holiday in Vercelli? 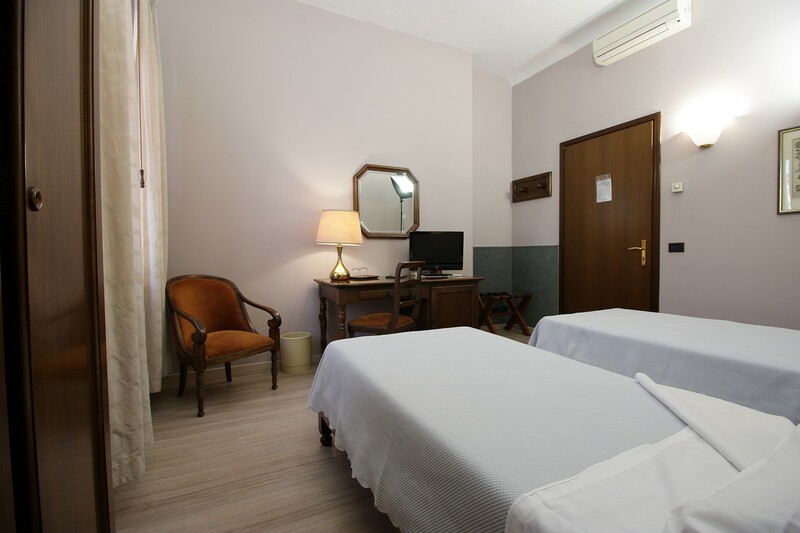 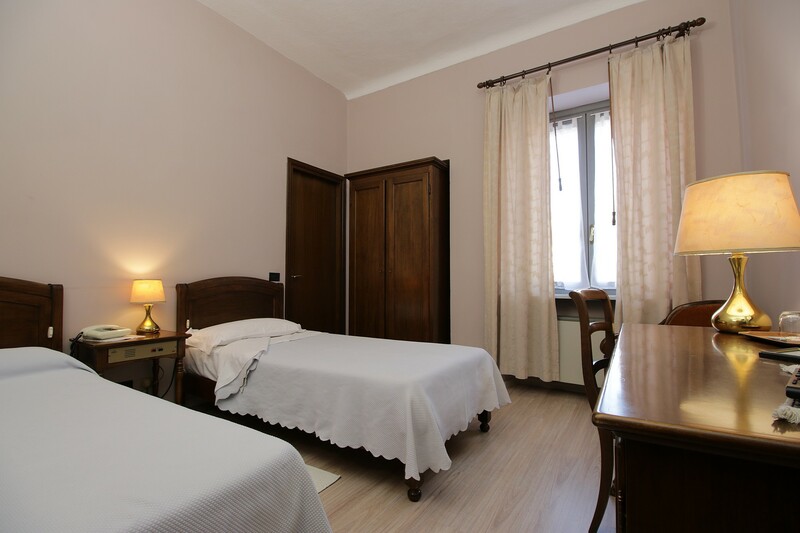 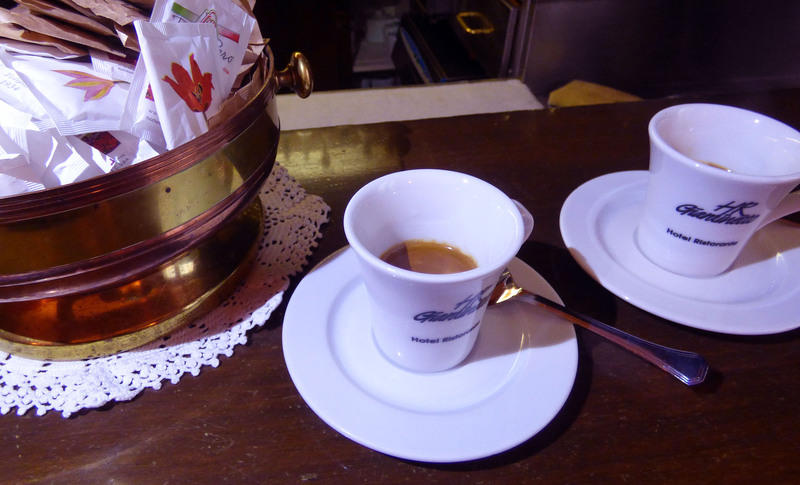 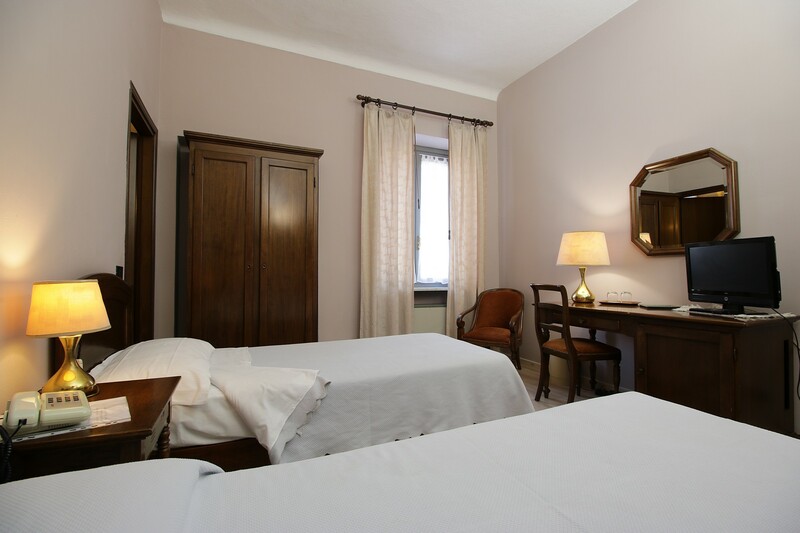 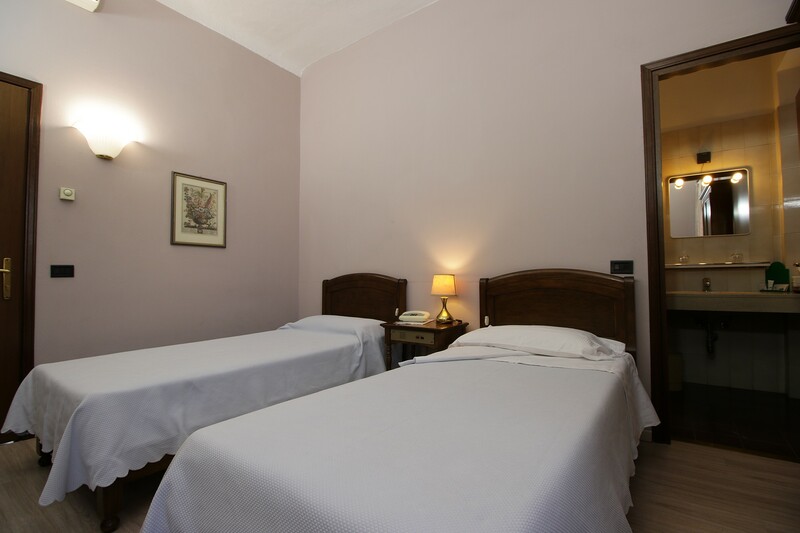 Hotel Giardinetto has 3 double rooms e 5 twin rooms (also single use). 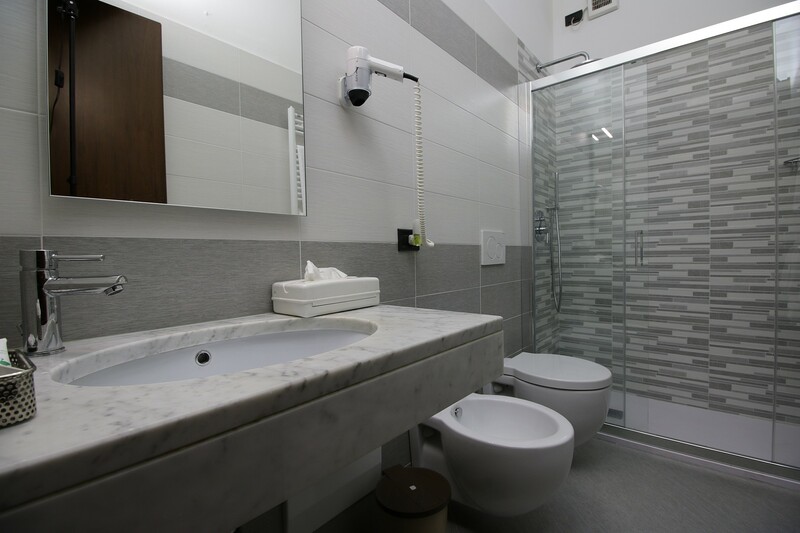 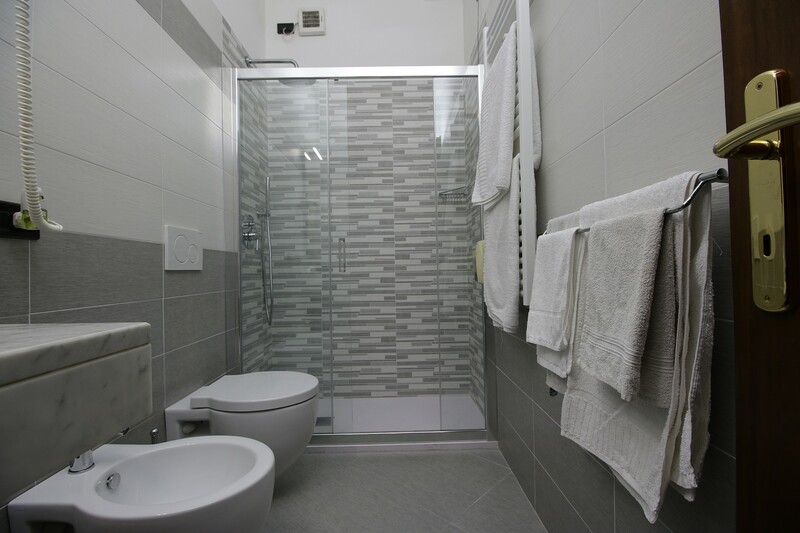 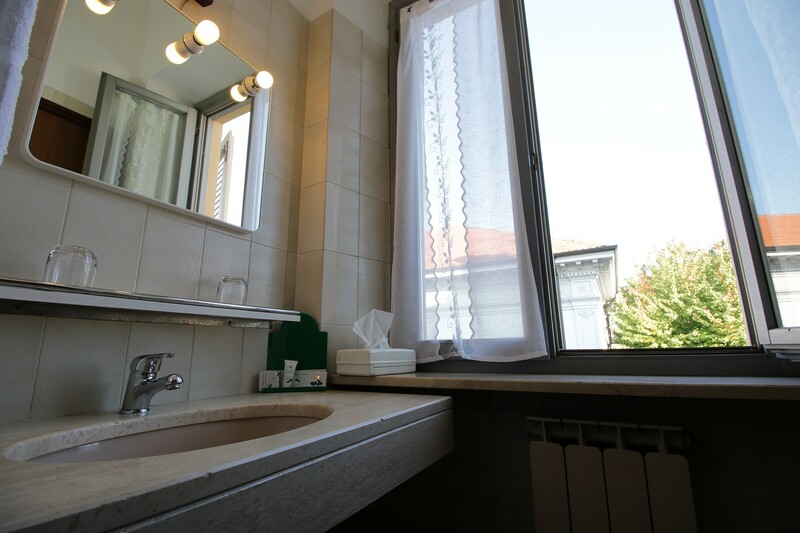 Each room has private bathroom featuring shower and hairdryer. 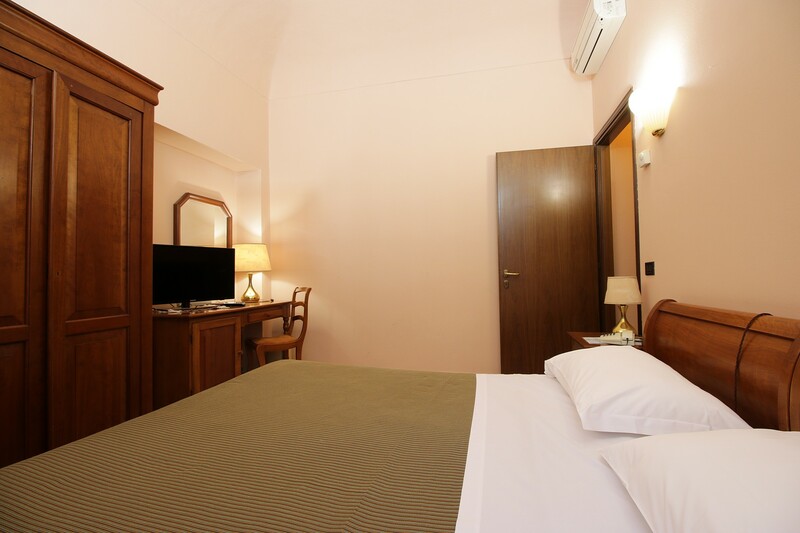 The rooms have air conditioning, minibar and an LCD television with satellite channels. 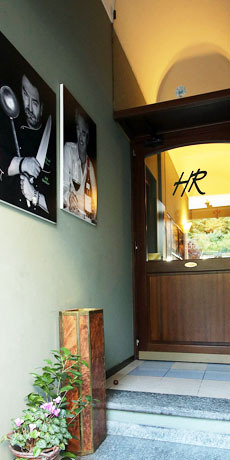 A small meeting room is at your disposal. 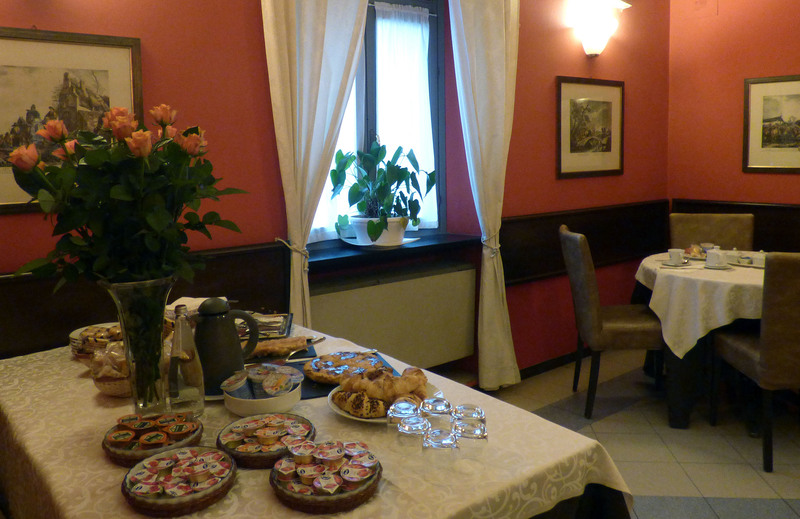 At the restaurant, local dishes and creative cuisine.